During the excursion we will provide you with interesting information about the island, its history, customs and traditions, relics and secrets guanchy, bloody fights, conquistadors and inquisitors. 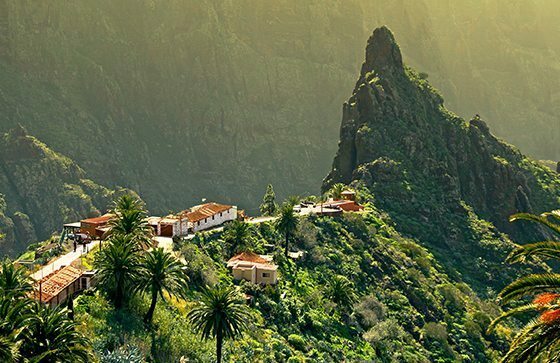 You will see the magnificence of Tenerife nature, southern plantations and parks of cactuses, northern pine woods and gorges dizzy. Also the excursion includes visiting of the island symbols thousand-year old Draconian Tree and Santa Cruz is the capital of Tenerife. Duration of excursion is 8 hours.